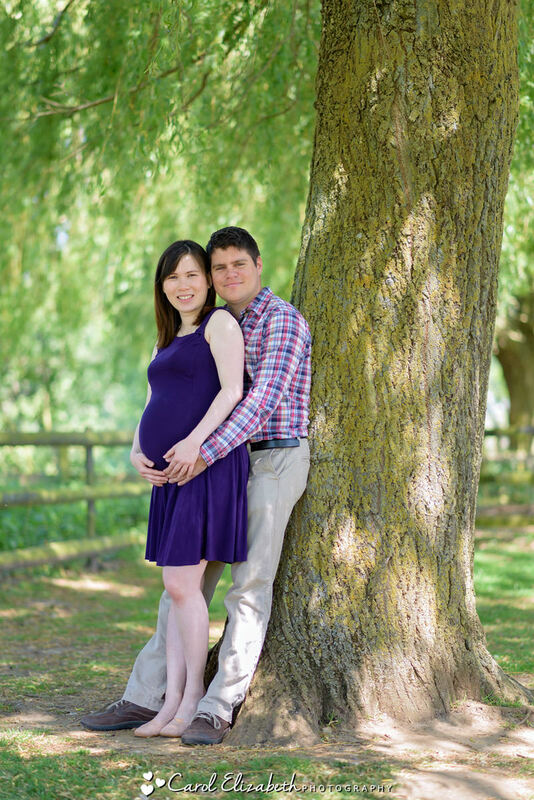 I offer family photography in Abingdon and Oxfordshire throughout the year. 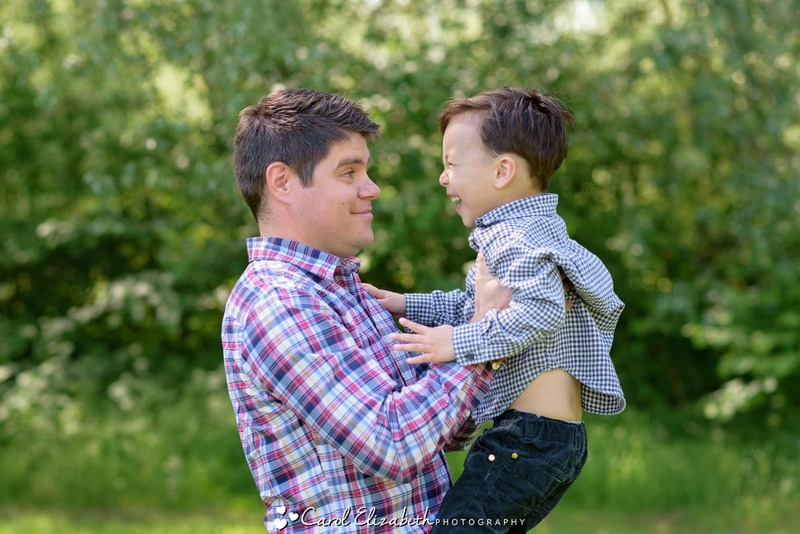 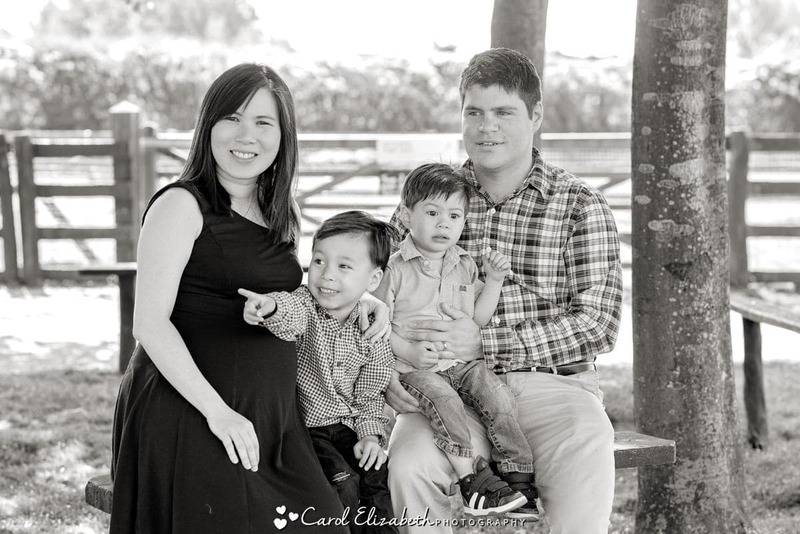 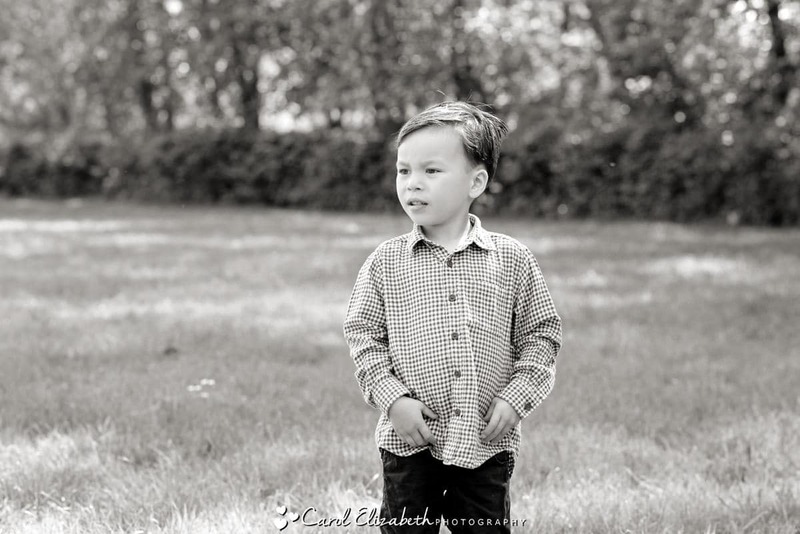 These are outdoor family photoshoots to capture some relaxed and fun moments. 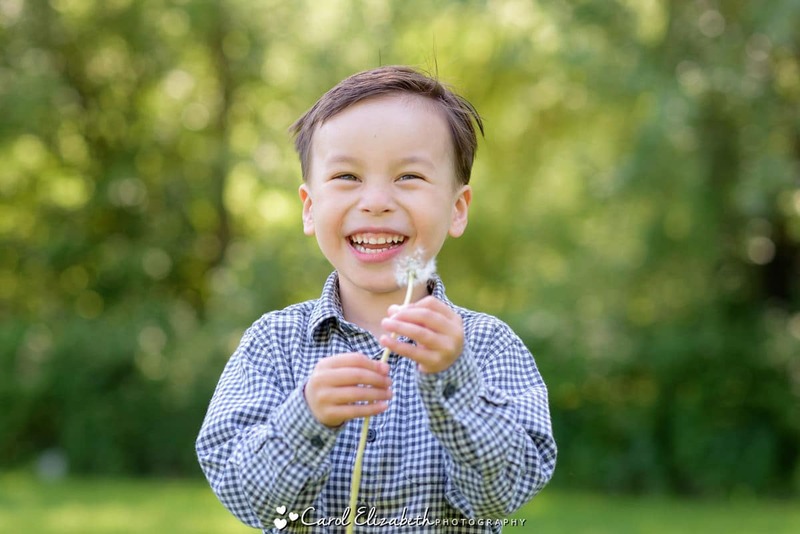 Although I try to include a few group photos of everyone, I also like to capture the children playing and enjoying the outdoors, as well as the adults in some relaxed portraits. 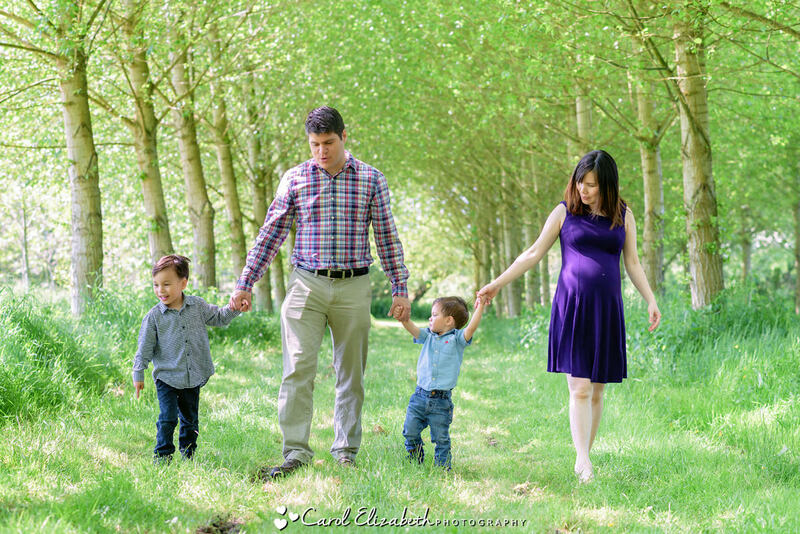 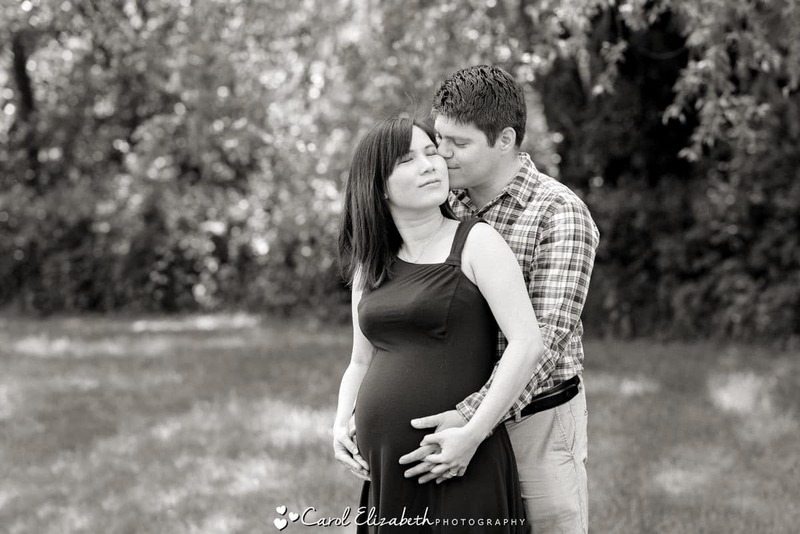 I recently met this wonderful family for a walk in the woods and also to enjoy some outdoor maternity photography. 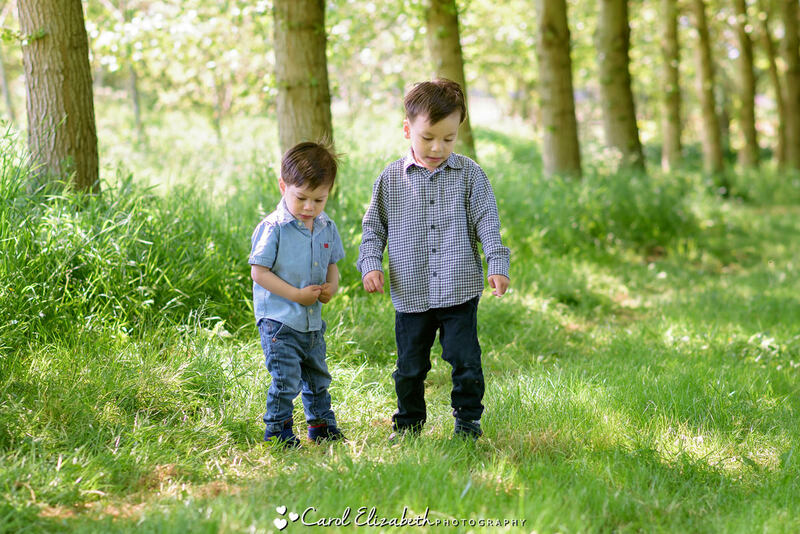 There are plenty of photos of the boys exploying and playing, whilst their parents have some lovely memories to treasure. 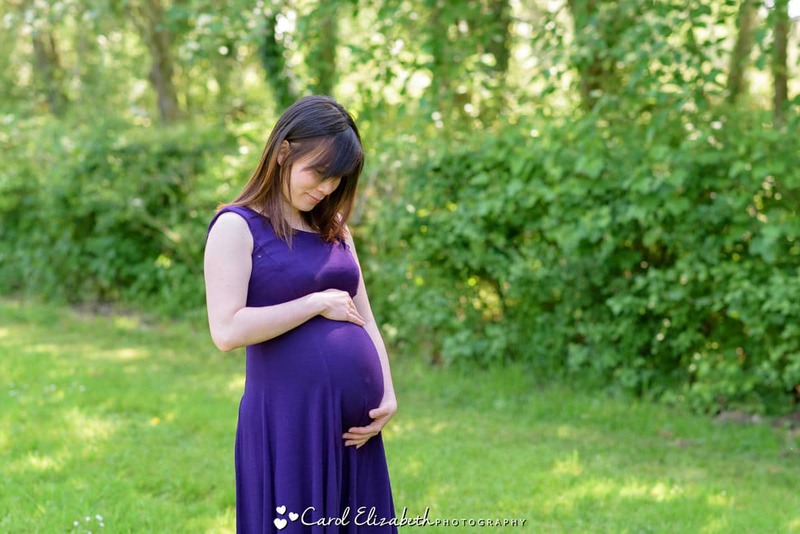 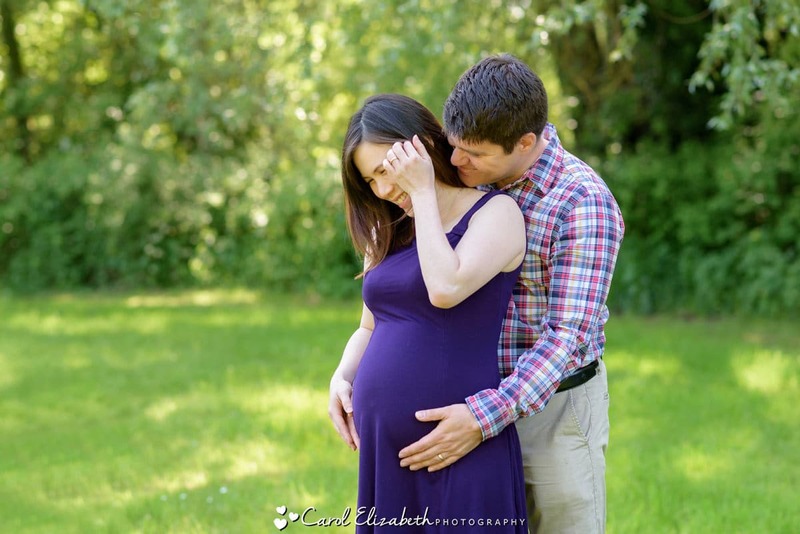 If you are interested in maternity photography in Oxfordshire or if you would like a natural, relaxed and fun family photoshoot, then please take a look at my Family Photography in Oxfordshire information. 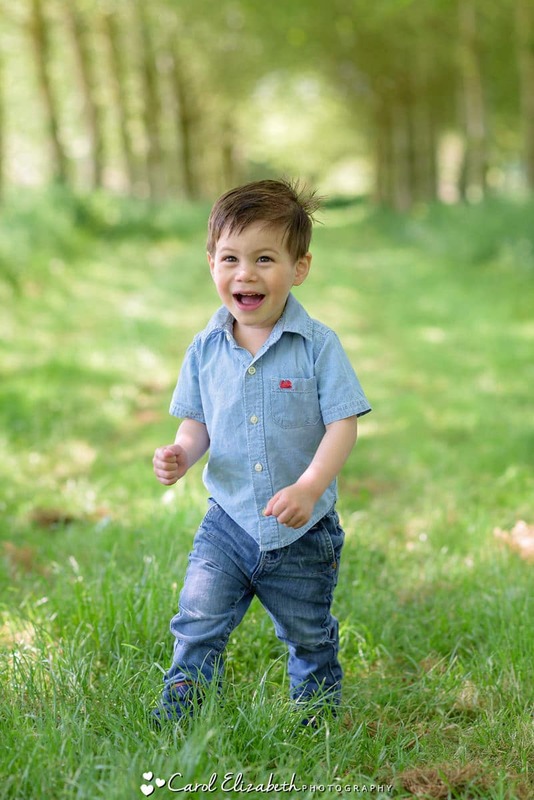 If you are interested in family photography in Oxfordshire then please don’t hesitate to get in touch for further information.